Linda is the the perfect wedding planner. She is professional, thorough, and constantly planning ahead for every situation. She is extremely organized and is involved with every detail of the wedding. We have worked with her twice and each time was truly a pleasure. I recommend her highly! I know that there are a million reviews out there for wedding vendors and especially wedding planners but I can honestly say that Linda Lyons is the best wedding planner out there. Planning our wedding was made easy because of Linda. She kept us on track. She kept our vision on point. Most importantly she kept us at the center of our wedding day and kept what we wanted as the number one priority. I hear all too many times how people are stressed out and worried on their wedding day. With Linda – I had zero stress or worries. She was always there keeping me updated, asking how I was doing and if I needed anything, and because of her I was allowed to enjoy and be present on my wedding day. Because of Linda Lyons my husband and I had the best day ever and that is a gift I can never repay. I cannot recommend Linda enough and strongly encourage you to allow her to make your dreams a reality. I don't have enough words to communicate how amazing Linda is. I planned my own wedding but I needed someone to coordinate the big day and keep everything on track. Linda did that and so much more. She is incredibly detailed, organized, professional, flexible, and always keeps her cool. She's also a great source of information if you're undecided about a few details. If you need someone to help with the madness of planning and executing a wedding I would 110% recommend her! Thank you, Linda!! Linda was an amazing event planner! She was extremely responsive to all of my questions and available for meeting at any time. I loved her flexibility. She came by multiple times to pick up and drop off items that were needed for the wedding. She met us at vendors and helped make sure everything was set up and executed perfectly on the day of the wedding. I was extremely stressed out about the entire planning process and especially about the actual wedding day. She helped out so much that I had no stress on the actual wedding day. She even thought of special touches such as having dinner brought to my husband and I privately prior to the reception to make sure we had time and something to eat. After the wedding, she helped tie up loose ends and dropped off all of our stuff at our place! Could not have asked for better service. She could have charged us double and it would have been worth it. Linda helped me tremendously throughout my 14 month long engagement period. My husband was skeptical about having a planner in the beginning but when we got married, he said “I don’t know how our wedding would have turned out without Linda. 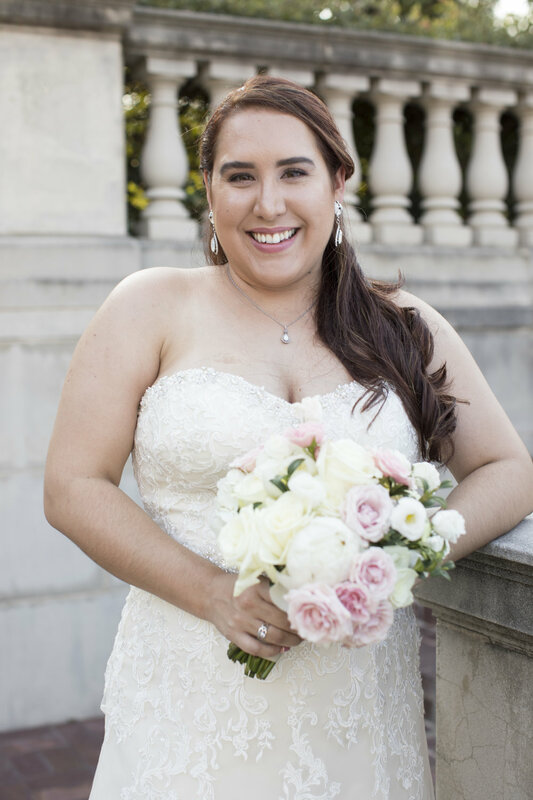 She is a lifesaver.” She recommended the best people in Dallas, helped me to make the best decision that fits my needs, found solutions to literally every problem I was running into, organized (and remembered) my own wedding contracts better than myself, and lastly, she made the wedding day go so smoothly and made everything work beautifully. My husband and I are referring all of our friends to Linda. She is the smartest decision I made for my wedding without a doubt. If you’re not sure of having a planner, don’t worry I was like that too, you should talk to Linda about partial planning. If you’re looking for a full planning and coordination, Linda will make sure your vision is executed on the day of the wedding.